The wireless Dust Accumulation Sensor is designed specifically for industries interested in measuring dust accumulation and mitigating potential risks it may cause. Tracking and understanding dust accumulation patterns in real-time allows you to use data to be proactive and to utilize resources more efficiently. 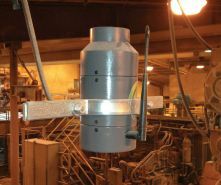 Aretas' dust monitoring system is intended to close a critical gap in the information and data gathering system in facilities that produce combustible dust. This new dust monitor measures and records actual dust accumulations in real-time. The recorded dust levels are wirelessly transmitted to your online dashboard where customized alerts and data are graphed and stored. Whether your company has one or multiple locations you can access your system from anywhere in the world 24/7 to make informed decisions anytime. Aretas also offers flexible solutions which enable us to bundle other monitoring solutions together. This helps meet additional needs in one easy to use monitoring package including temperature, relative humidity and gases such as carbon monoxide (CO), nitrogen dioxide (NO2) and more. OSHA has provided this pdf list to help identify potential combustible dust materials. Contact a Aretas representative today to review your needs and for a free demo of the online data analytics dashboard. Below is additional information relating to dust accumulation that may be of interest. With Aretas new dust accumulation sensor, you can track the rate at which dust is gathering. Managers can better allocate resources to cleaning and dust removal when actually necessary. 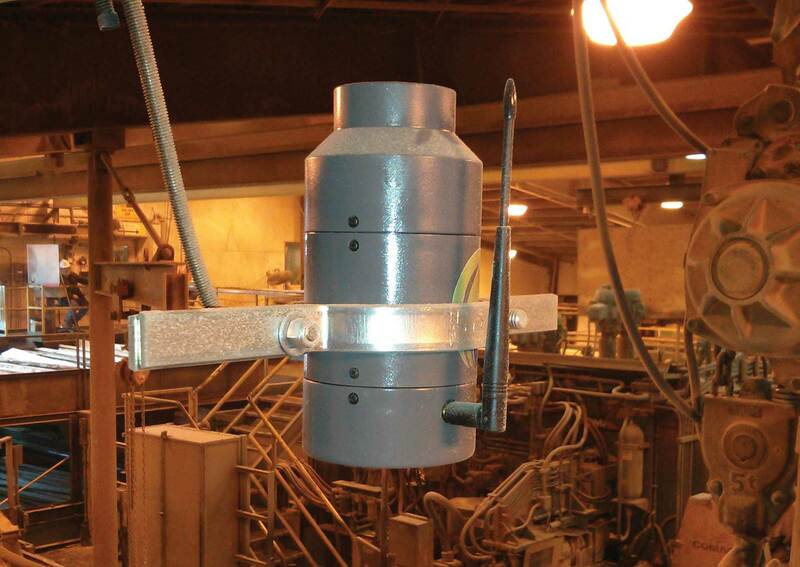 Aretas has designed this industrial sensor to be versatile including wireless hardware that eliminates the need for special wiring or costly installations.The dust accumulation monitoring system can be mounted in hard to reach areas where cleaning is more difficult and may even require special equipment to access. Out of sight does not need to be out of mind! The National Fire Protection Association provides NFPA 654, Standard for the Prevention of Fire and Dust Explosions from the Manufacturing, Processing, and Handling of Combustible Particulate Solids gives guidance on the control of dusts to help prevent explosions. One standard is to develop and implement a hazardous dust and inspection, testing, housekeeping, and control program. Another, is to inspect for dust residues in open and hidden areas, at regular intervals. Weather and other elements play a significant role in combustible dust explosions. Knowing what the levels are in your facility can give you a clear advantage when it comes to developing dust accumulation cleaning schedules. Combine the dust accumulation sensor with other Aretas sensors like Temperature and Relative Humidity to gain a more complete understanding of the real time conditions in your facility.